Disappointments occurring now are not designed to stop us in our tracks, but rather to slow down a little in order to allow our spiritual, creative, and imaginative sides to catch up with us before moving ahead. Desires can be strong and unusual today, but fulfilling them may not be straightforward. 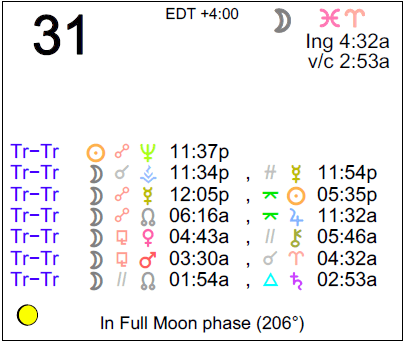 The Moon is in Pisces until 4:32 AM. The Moon is void from 2:53 AM to 4:32 AM. 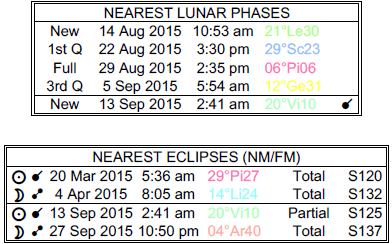 The Moon is in Aries from 4:32 AM forward (until Wednesday, September 2nd, at 5:01 AM). The Moon is waning and in its Full Moon phase. A Full Moon occurred on August 29th, and a Last Quarter Moon will occur on September 5th. Mercury is in its pre-retrograde shadow (Mercury retrograde will occur from September 17-October 9 in Libra). 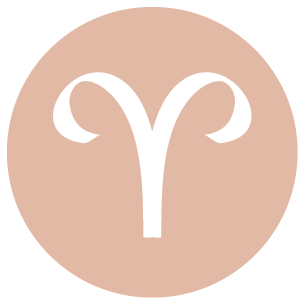 Emotional impulsiveness can sometimes work in your favor, dear Aries, but only if you’re acting from a place of understanding and heart, not from insecurity. Relationships or projects can be in strong focus today, but past mistakes or challenges may figure strongly in your mind. There could be a disappointment or a misjudgment now which needs correcting. Fortunately, September’s energies are strong for making edits. Energy levels are up and down today. You’re getting a reminder that taking care of mental health is not something to ignore, and that you should aim to respect your natural body energy rhythms instead of challenging them. Love and creativity are emphasized today, particularly on the job. You might decide to turn a hobby into something a little more practical, or a fantasy into something concrete and meaningful. 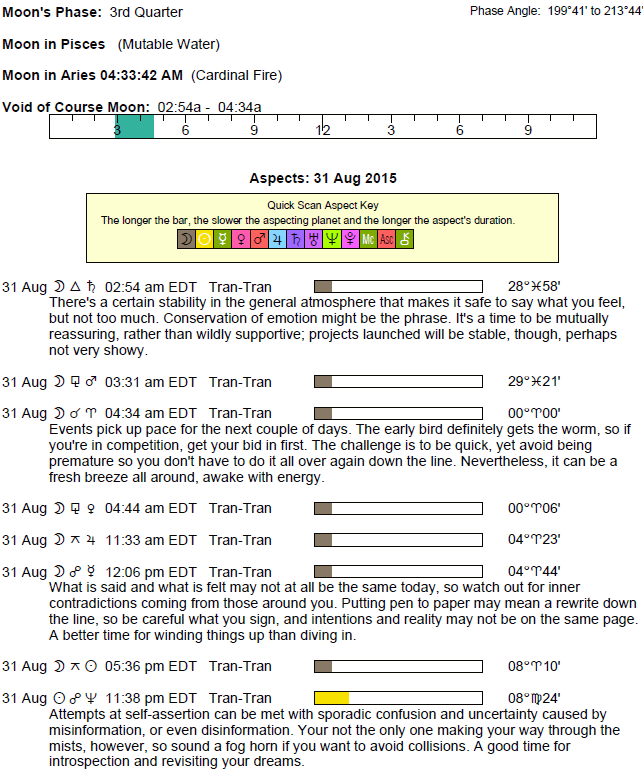 This is a potentially strong day for personal attraction as well. There may be a small disappointment in your social life today, dear Taurus, possibly due to overblown expectations. You may be questioning a situation that is ambiguous, particularly related to romantic and platonic friendships. It’s not a time for coming to a solid conclusion or a point of closure, so it’s better to wait things out. Even though there is increasing energy for creative and romantic matters in your life these days, you could be tired, overworked, or feeling temporarily lacking in inspiration, making it difficult to tap into your creativity just for the moment. This simply means it’s time to take a small break until you regain your composure. Even so, you are certainly magnetic and attractive right now, drawing attention to you. You are especially aware of, and awake to, creative and romantic impulses. 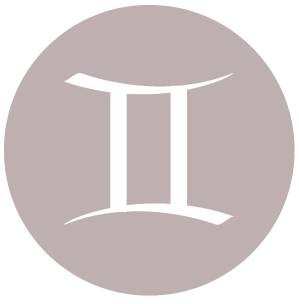 There can be sensitivity when it comes to reputation or career matters today, dear Gemini, or you could be confused about where you stand. Hold off on very important decision making and large purchases if possible. The need to make adjustments and changes in work-life balance can be obvious now, but should be made when you’re more confident. You are searching for more meaning and a stronger direction in life, and paying a little more attention to intuition to guide you as definite answers don’t seem easy to come by these days. While there can be some tendency to get caught up in rumors, there is good, creative energy for communicating, connecting, and sharing or learning. Your heart is ruling your head today, and there can be some level of drama as a result, but it can also take you to creative, interesting places. Emotional excitement is likely today. You are expressing yourself creatively and attractively. Some of you can receive a warm message from an admirer. 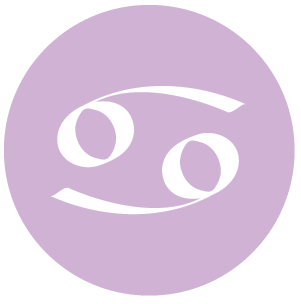 There can be some confusion, disappointment, or simply a temporary questioning of motivation experienced today, dear Cancer, and for you, it is likely to revolve around communications, transportation, projects, and learning. Be a little more vigilant if working with facts and figures, and watch that you don’t communicate in a way that can be misinterpreted. Dream and create, but be cautious when it comes to more practical matters, including driving and operating machinery. If someone is trying to get a commitment or definite answer out of you, and you don’t totally feel right about it, try to politely defer it to a more confident time. Even so, it’s a strong day for creative visions. Venus and Mars joining forces in your solar second house can stimulate good ideas, just be sure to fill in the technical details at a later date. Watch for impulsive purchases. There may be some confusion surrounding financial or intimate matters today as your ruler, the Sun, opposes Neptune, dear Leo. This yearly event can illuminate the need for more attention to your spiritual and emotional needs. There is a stronger focus on the material and physical world these days, and today, experiences may illuminate some level of spiritual discontent. Some of you could be dealing with a situation in which you need to draw boundaries with others who are draining you of time or energy. On practical levels, avoid making larger purchases as well as lending and borrowing, just for now, until you are seeing things more clearly. Some of you could be questioning someone’s intentions or whether you’re being shown the respect you deserve. This is not the time to push for problem solving, nor for making important decisions in the material world. Even so, Venus and Mars joining forces in your sign today point to animal magnetism and extra sparkle. 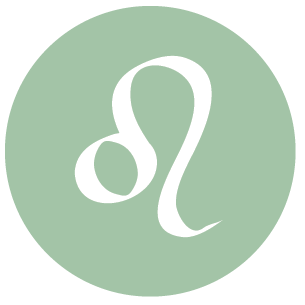 You may be feeling especially sensitive to people’s reactions and comments today, dear Virgo. 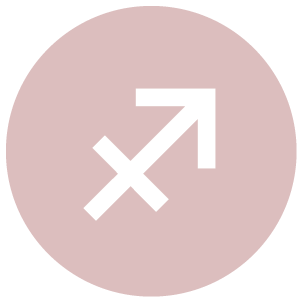 The Sun in your sign lifts your spirits in general these days, but an opposition to Neptune today, a yearly event, can point to a small disappointment or seeming setback. Someone or something may burst your bubble, or you could be feeling discontent or misunderstood now. You could find that you’re swinging from overly positive to overly negative assessments of yourself and of a close someone, and can’t seem to find the in-between, which is of course where the truth lies. Avoid the trap of hoping that someone else will make you happy – work on making yourself happy. Everything seems to happen at once today, and this can be quite wonderful if you are prepared and organized, or frustrating and offputting if you are not. You have a big need to connect to something spiritual or mystical in order to find more meaning in your life. Blending this with your recent focus on physical concerns will be ideal. Try not to project fantasies onto people and situations, as you may make more of them than they deserve, good or bad. An unusual attraction or discovery on the level of feelings can occur, possibly even from a dream, or a private longing is emphasized now. 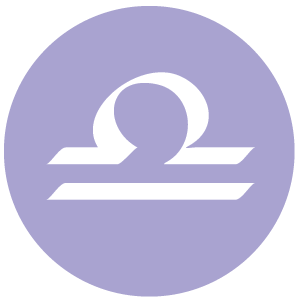 While the day holds creative promise, dear Libra, there can be some lack of clarity to deal with now, particularly related to what is expected of you and what you expect from others. Work and service are in strong focus, but it can be difficult dealing with routine matters if you’re not feeling motivated or directed. There is a lot going on behind the scenes and you may not always feel on top of your game as a result of this general distraction. While energy levels are less than ideal, personal attraction and emotional stimulation are strong now. Your intuition is highly stimulated and increased compassion can motivate you to help someone out or to provide a service. While attractions are strong today, some level of confusion is likely, and it can be difficult to accurately “read” people in your life at the moment. Similarly, while you might envision an exciting project today, it can be difficult knowing how to get it off the ground. 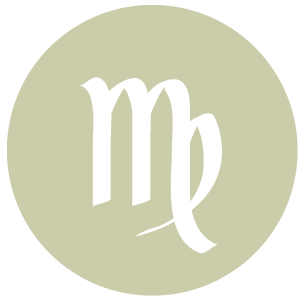 You can bring strong people skills and unique creativity to the table today, dear Scorpio, particularly on a professional level. Your reputation can get a boost. Nevertheless, some confusion can surround your relations, attractions, and desires right now. Where you stand with friends or lovers may be a point of confusion, or you could be questioning your own feelings about someone. For some of you, this could be about a project, as you might be temporarily uninspired or questioning its viability. You could be see-sawing between fantasy and reality. It’s possible that someone isn’t being honest with you, but it’s also possible that you are deceiving yourself through wishful thinking. Romance or affectionate feelings can actually be draining today if you don’t know where you stand, but you are also likely to be especially amorous now with Venus and Mars coming to an alignment. 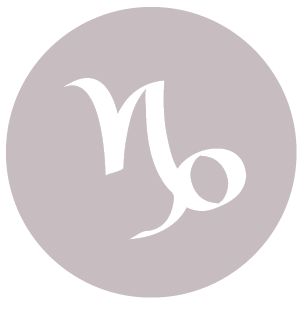 While it’s a strong day for creativity and personal appeal, dear Sagittarius, you may not be feeling on solid ground today with a Sun-Neptune opposition in challenging aspect to your sign. If you resolve to simply go with the flow and accept that you may not need to know everything at this point in time, you’ll be far better off. Even so, listen to any signal that you have been ignoring your more spiritual needs. Confusing energies tend to surround family and career matters. 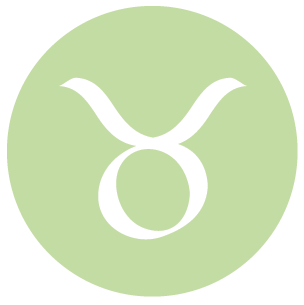 While generally speaking this period is good for career and ambition, today you might be feeling a little insecure or concerned about family and personal matters. There can be vague concerns on the home front, or some temporary less-than-confident feelings experienced now. The day is better used for creative and imaginative undertakings. Adventure and play are in focus with Venus and Mars approaching an alignment in your adventure sector. Share your enthusiasm with others. Your powers of attraction are strong, but you might also be attracting hangers-on or confusing situations. Neptune opposing the Sun today can temporarily throw a veil over our perceptions, dear Capricorn. You may have felt that you were sailing along relatively smoothly, and now you could be questioning what to believe, and what to believe in. Distractions may not be more plentiful, but you could be more sensitive than usual to them now, and as a result, it can be a challenge to concentrate. Misinformation may be circulating, and there is a tendency for looping conversations that don’t really get you to where you want to go mentally. Be careful not to make a commitment or speak too soon or officially on a matter until the fog clears and until you are certain of the facts. Another influence with you today can also pull up unusual feelings and desires, and some of you could have a sudden urge to act upon hidden or previously buried desires and feelings. The temptation to keep important information from someone (an error of omission) can be strong. Similarly, try not to put too much faith in what you’re told for the time being, as there can be missing, and vital, information. Nevertheless, there is mysterious and sensual energy surrounding you, and meeting up with a past friend is possible now. 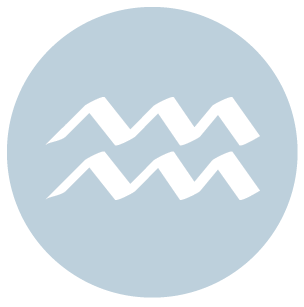 With Venus and Mars approaching an alignment today, dear Aquarius, there is spontaneous, creative, and desirous energy around you today. 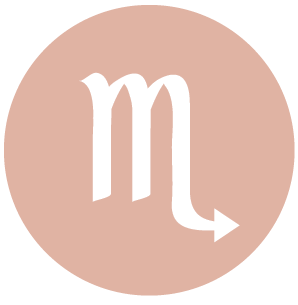 However, the Sun is opposing Neptune, challenging our perceptions, and this requires some caution when it comes to investing energy, time, or resources into iffy situations. Occurring across your resources sector, it’s important to avoid important financial transactions, lending, and possibly even borrowing. Boundaries could be crossed now, and it may be difficult to establish them clearly. Keep in mind that you are bound to bring out strong feelings and reactions in others whether you want to or not. There could be some form of letdown involved with a close relationship, but consider that this may bring you closer to a better understanding of someone, as true friendship is about accepting the real person, not only the image of a person or relationship. For some, a financial or ownership matter can be up in the air just for now. Try not to press for answers and resolve to pay more attention to your spiritual needs while protecting your material ones. 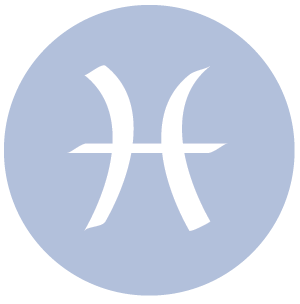 With the Sun and Neptune in opposition today, dear Pisces, it’s unlikely you are seeing people clearly and situations realistically. It’s equally as possible that others are not seeing you correctly, and it’s important not to encourage this. Ultimately, it works against you. There might also be confusion about where you stand with someone or how deep a commitment may be. You might also feel a little resentful if someone seems to be taking the lead or pushing something that you’re not ready for. If there is a letdown today, remind yourself that it’s better to attach yourself to dreams that lift your spirits than those that let you down. Venus and Mars are moving towards an alignment in your work and health sector, however, and this brings spontaneous, creative energy to your life in small ways. You might be quite effective at combining work and play now. While desires are strong and seem quite urgent at times today, how to fulfill them is the tricky part right now! If Your Birthday is August 31st, If Today is Your Birthday full horoscope here. We can feel a little out of sorts. Our needs for pleasure, love, or entertainment may be at odds with our needs for comfort and familiarity, and we can be on the fence about what to do next. Overspending or overeating is possible. We can be sticking with what’s familiar instead of reaching out and challenging ourselves now. This can be a turning point for out with the old and in with the new. Relationships can be somewhat strained as responses to one another can be too intellectual/logical or too emotional, swinging between the two.Nervous energy, hypersensitivity. How we feel and what we think can be at odds. How we feel and what we think we should do can be at odds right now. We could act on our will at the expense of our feelings, or act on our feelings at the expense of our will or ego. Either way, we can feel unsatisfied. We are a little serious or stiff in self-expression at this time. We are more able to make sacrifices or put our emotions aside in order to get something important done. This can be a good time to commit fully to something – especially health and healing matters. This a time for dreaming rather than important decision-making. It’s a good time to pay special attention to dreams and inspiration. Clarity may not be with us, but we probably don’t need it right now. It’s difficult to know for certain what we want, as we may be wavering. Confusion about a relationship or idealizing a person could figure strongly now. Moon 180 to 135 degrees behind the Sun. We are concerned mainly with the nature of relationships and are made aware of recent imbalances. Something can come to fruition. Our concern is not limited to personal relationships, but relationships of all kinds. Our cards are on the table. We are itching to take action and to pioneer something. All things equal, this is a time to begin new projects. Exercise patience and selflessness where possible, but embrace Aries’ courage and directness. Look for new opportunities. There can be disagreement between logic and feeling, the heart and the head. Relationships can be somewhat strained as responses to one another can be too intellectual/logical or too emotional, swinging between the two. Nervous energy, hypersensitivity. We are more able to find a balance between our own emotional needs and our responsibilities. This is a strong time for establishing good habits. We are more tolerant, deliberate, and resolute. We can be sticking with what’s familiar instead of reaching out and challenging ourselves now. You are an analytical and critical individual. You are also practical and discriminating, and may be fussy. You are a diplomat and peacemaker, often acting as a go-between in relationships. You a good communicator, putting others at their ease. Arguments may upset you, as you prefer harmony in communications. Important contacts can be made with people who share our intellectual interests or who introduce us to new ideas that help us to grow, improve, and expand. Projects prove successful right now, particularly those involving teamwork. Learning, teaching, communicating, and making contact figure strongly now, or we meet with situations that encourage us to improve our skills in these areas. We could be surprised by our feelings and impressions now, or could experience strong or unsual attractions to people, situations, and things. Old, unresolved matters can prompt us to second-guess our current relationships or feelings. Sabian Symbol: A street pageant. It’s easy and natural to break through obstacles, to find alternative methods of going after what we want, and to take progressive action or to take the lead. There is more courage, confidence, and energy available to us. We embrace change, progress, and new methods. Resentment, competitive feelings, or anger may be operating just under the surface, and it can be difficult to know why, or to find satisfying ways to manage it. Sabian Symbol: A man dreaming of fairies. Sabian Symbol: A flock of wild geese. Sabian Symbol: A water sprite. Sabian Symbol: A yogi with transcendent powers yet untidy & unkempt. Sabian Symbol: A priest performing a marriage ceremony. Cnj 07°Vi39 THUBAN To protect or make a treasure. Cnj 29°Sc40 TOLIMAN Learning, the lessons of life. Sun 03° Taurus 58' 38"
Moon 06° Capricorn 16' 09"
Mercury 09° Aries 39' 58"
Venus 04° Aries 34' 22"
Mars 15° Gemini 54' 43"